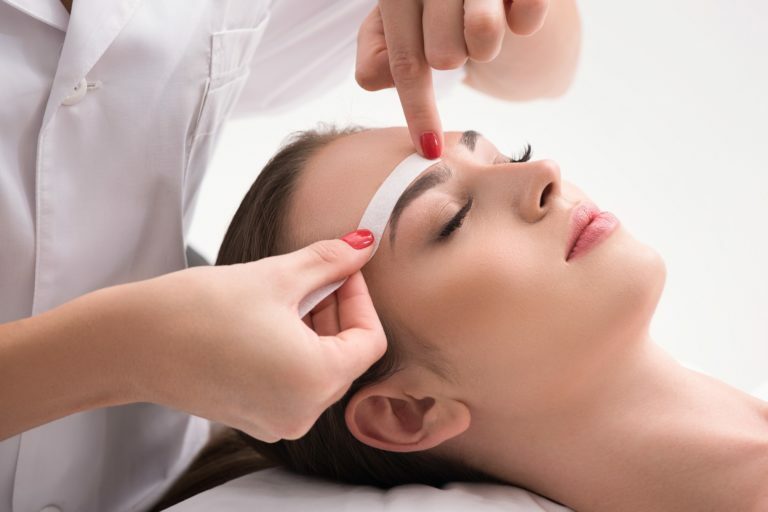 Brows are artfully sculpted into shape by being waxed, tweezed and trimmed to perfection. Complimentary penciling with Kelly Baker Brows products. Removes the nose hair and ear hair all at one time. HAPPY HOUR! All day EVERY day! ‘Cause it’s 5 o’clock somewhere!!! This includes the basic bikini wax and inner backside.